ISLAMABAD -- Pakistan plans to export electricity to Tajikistan during the winter through the future CASA-1000 regional power line, Pakistan's The News reported Wednesday (December 5), citing a Pakistani official. 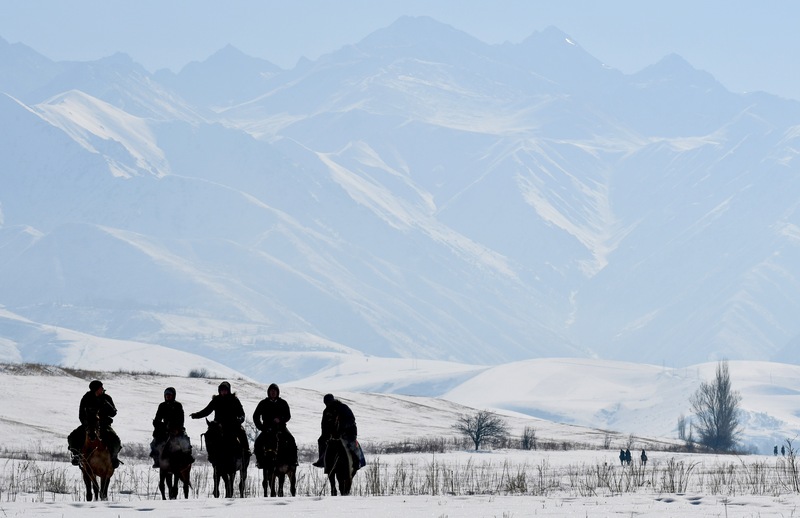 Hydro-power-dependent Tajikistan routinely runs short of electricity in the winter when its rivers freeze. The Central Asia South Asia Electricity Transmission and Trade Project, commonly known as CASA-1000, was launched in May 2016. 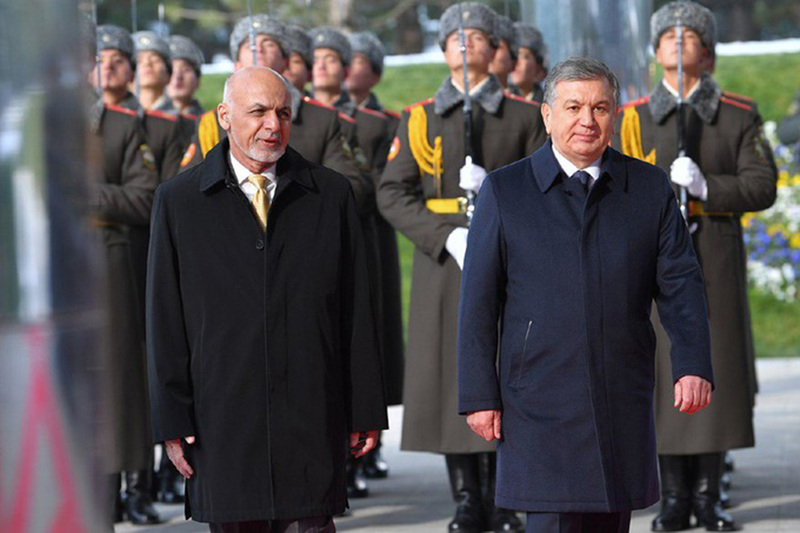 The project is aimed at delivering summer surplus hydro-power from Kyrgyzstan and Tajikistan to Afghanistan and Pakistan. Completion of CASA-1000 is expected in 2020. Once the project is complete, Pakistan plans to import 1,000MW of electricity from Tajikistan during the summer from May to September. Authorities in Islamabad are planning to implement a clause in the power purchase agreement between the two countries to export 1,000MW to Tajikistan via the line in the winter, an unnamed senior official of Pakistan's Power Division told The News. Pakistan has the capacity to generate almost 30,000MW of power, and its winter demand is about 11,000-13,000MW at the maximum. The difference enables Pakistan to export surplus power to Tajikistan, said the official. CASA-1000 is expected to have maximum carrying capacity of 1,000MW. 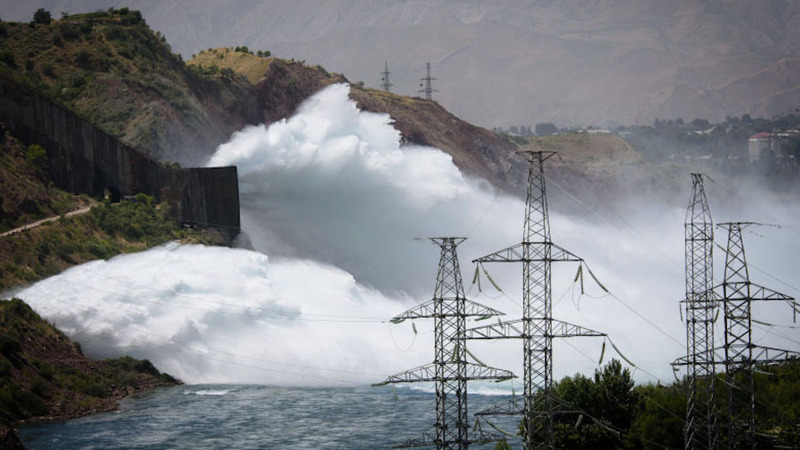 The project's goal is to provide surplus hydro-electric power from Kyrgyzstan and Tajikistan to Afghanistan and Pakistan during the summer months.